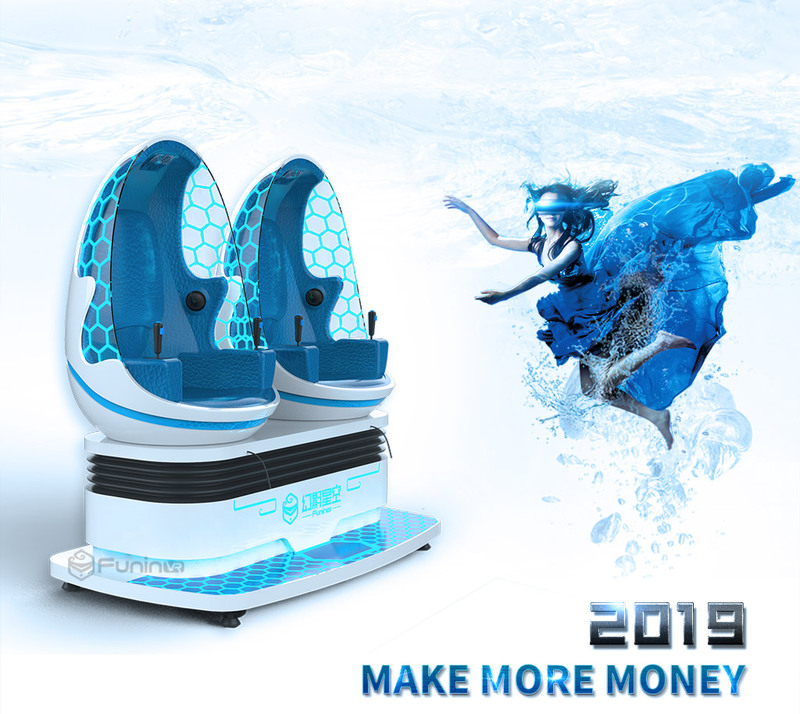 Guangzhou Zhuoyuan have One-stop VR entereainment profit solutions, more 20 kinds of original peripherals, and 7 major entertainment categories. Exclusive Production : We have formed a VR movie development team and invested heavily content resources to ensure continuous film- updating with an aim to guarantee sustainable profitability for clients. Do you want to know more about the virtual reality simulator, please leave your message, we will contact you as quickly as possible.